Ships tomorrow if you order in the next 24 hours 16 minutes. Stress is a common part of life, even though it's one that none of us enjoy. Your body has many common responses to stress, one of which is cortisol secretion. The most common symptoms of stress--pain, low blood sugar, hormonal imbalances--can cause your body to produce excess cortisol, which can have adverse effects on your body, including immune system suppression. 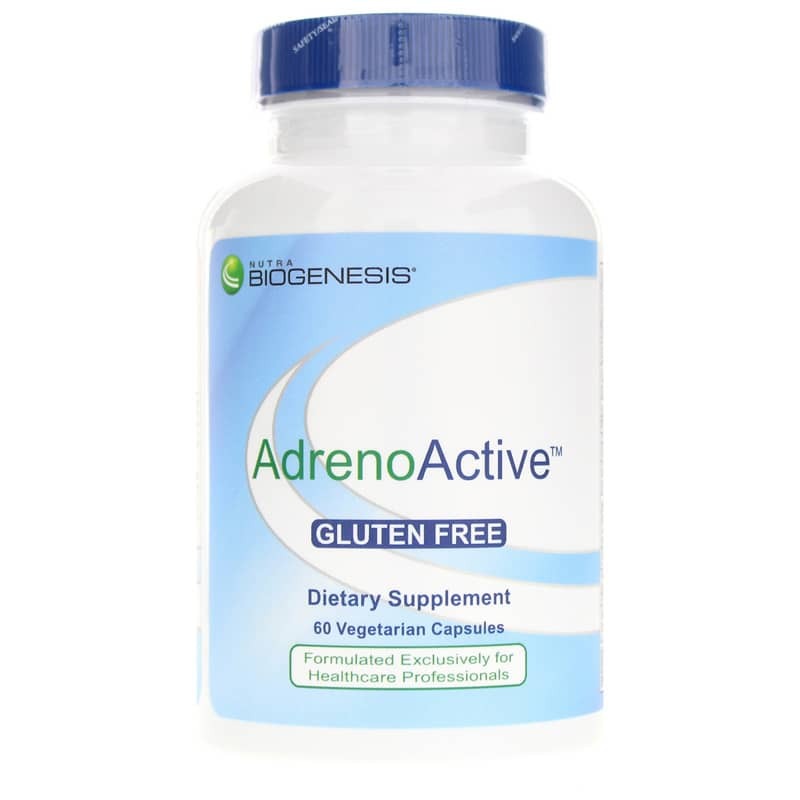 AdrenoActive from BioGenesis provides natural support for controlling this excess cortisol. 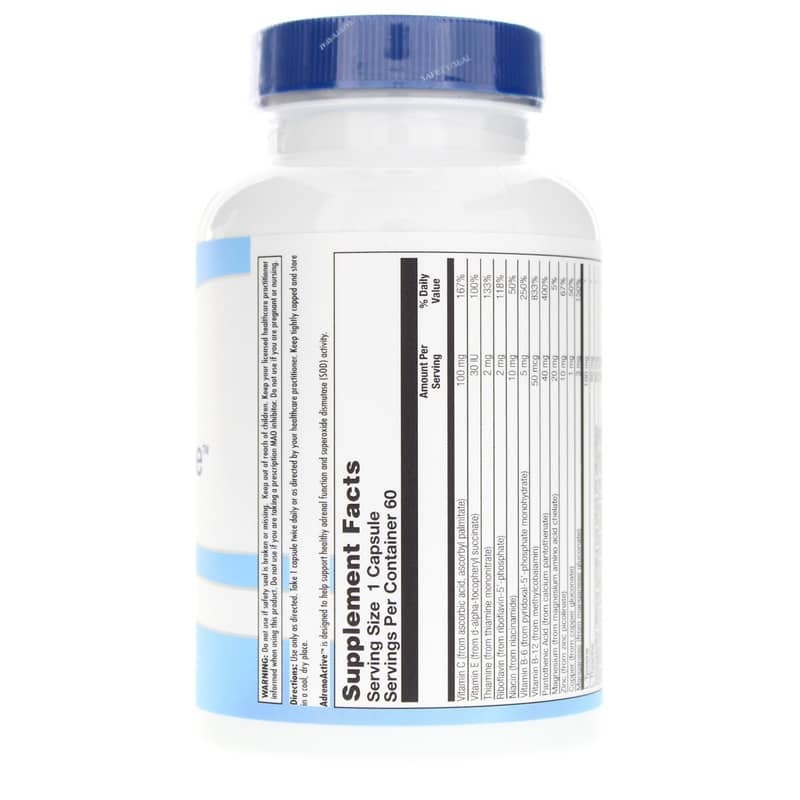 It contains antioxidants like vitamins C and E, as well as copper, zinc, and manganese that help keep your body protected against harmful free-radicals, and helps reduce your risk of oxidative stress, and, ultimately, excess cortisol secretion. Take charge of your overall health and control your body's response to stress. 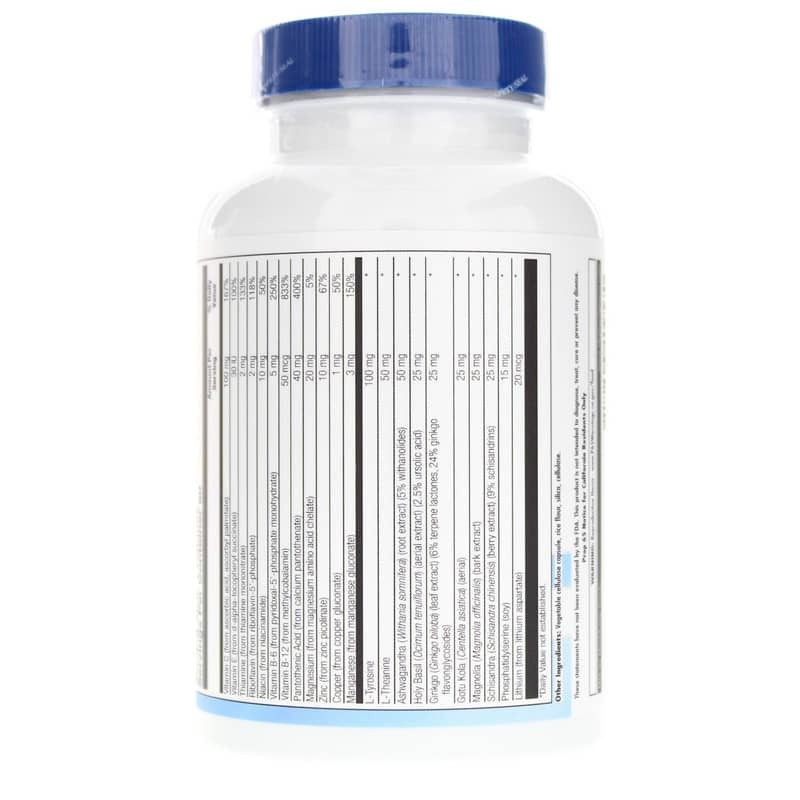 Try AdrenoActive from BioGenesis today and receive antioxidant protection from oxidative stress, and excess cortisol. Make the right choice for optimal health and wellness! Other Ingredients: vegetable cellulose capsule, rice flour, silica, cellulose. Adults: Use only as directed. Take 1 capsule twice daily or as directed by your healthcare professional. Do NOT use if you are pregnant or nursing. Keep your licensed healthcare practitioner informed when using this product. Keep out of the reach of children.